VATICAN CITY (CNS) — The Vatican’s tentative agreement with the government of mainland China obviously has a diplomatic component, but it was motivated by a desire to spread the Gospel and ensure the appropriate freedom of the Catholic Church, the Vatican secretary of state wrote. 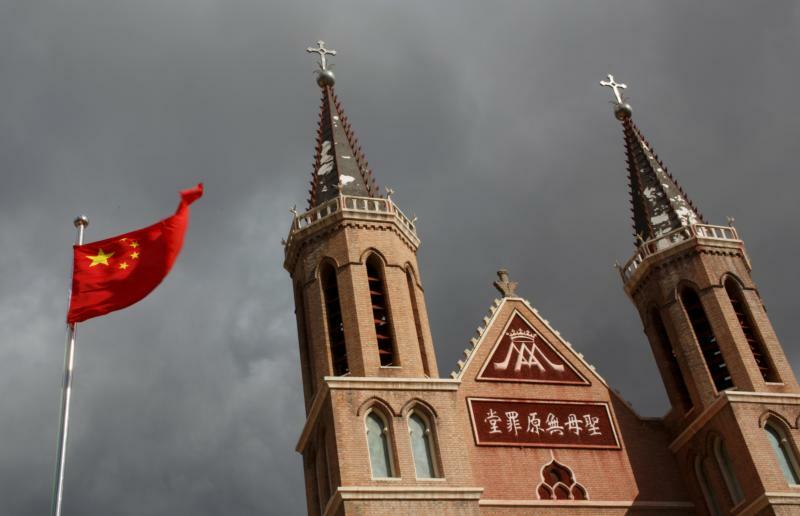 The book, “The Church in China,” is a collection of essays published in the Jesuit journal La Civilta Cattolica and reflects themes treated by the “China Forum for Civilizational Dialogue,” a project of the journal and Georgetown University. Much of the cardinal’s preface reflected on the 100th anniversary of Pope Benedict XV’s document on mission, “Maximum Illud,” which, Cardinal Parolin said, urged a renewal of missionary outreach to people who had never heard the Gospel, but also insisted that European and other Western missionaries must not export their cultural, social and political views along with faith in Christ. “The proclamation of the Gospel in China cannot be separated from a stance of respect, esteem and trust toward the Chinese people and their legitimate state authorities,” Cardinal Parolin said.